As a Diplomate of the American Board of Periodontology, Dr. Roya Zojaji has advanced training in the surgical placement of dental implants. With this training she has achieved advanced certification in IV sedation. Our ability to provide patients with this optional conscious sedation dentistry enables us to create a very relaxed, stress free environment at our Scottsdale and Casa Grande offices. The practice is limited to Advanced Periodontics and Dental Implants and we want our customers to know that we offer IV sedation as a part of their surgical treatment plan to ensure their comfort and ease any anxieties that they might have prior to surgery. Our goal is to provide all of our patients with a relaxed and comfortable setting for their periodontal care. Our experience has shown that when our patients are relaxed, they do much better during and after their periodontal treatment. 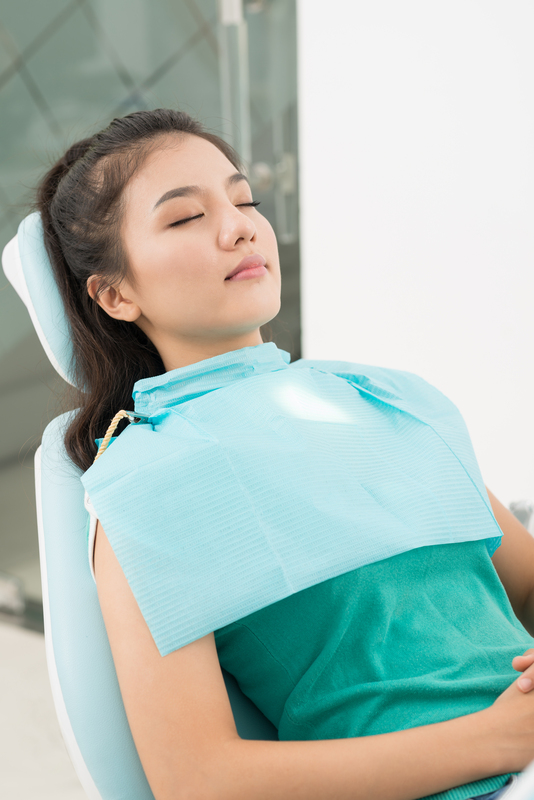 For the more difficult procedures, or for patients that experience significant anxiety during their dental visits we recommend IV conscious sedation. This procedure is performed by Dr. Zojaji. Medications specific for the patient’s needs are used during this procedure, to relax the patient through out the procedure. This type of sedation has a very safe track record and is a also a great option for patients on a busy schedule who wish to perform a number of procedures in one setting.